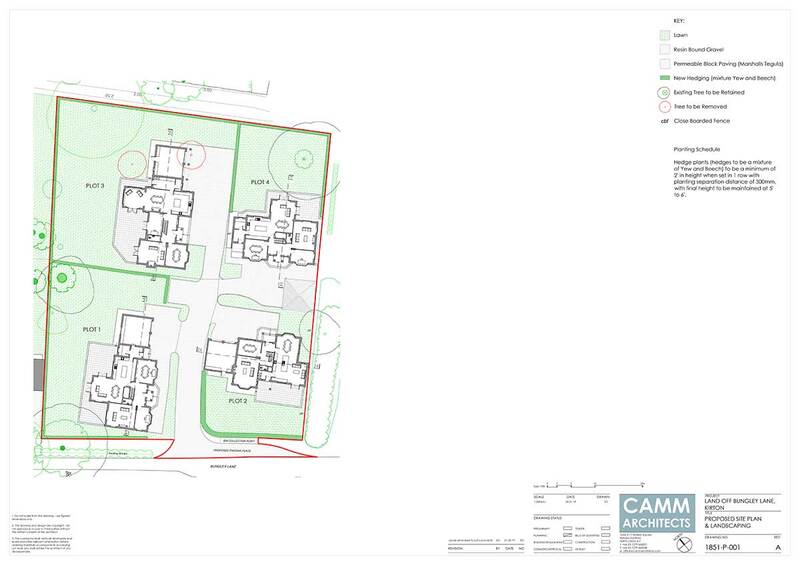 Growing from the success and interest of Yew Gardens & Thorney Lane, SPC Developments will soon commence works on five further properties in Frampton. Maximising on the rural location and fantastic countryside views the properties will all feature 5-bedrooms, 3 bathrooms and superb living space. The properties will also be situated conveniently within reach of local village amenities and an active community. The new homes will be constructed and finished to the same high-specification that SPC Developments have become well regarded for. Each property will have its own unique design allowing for individuality within this exclusive development. 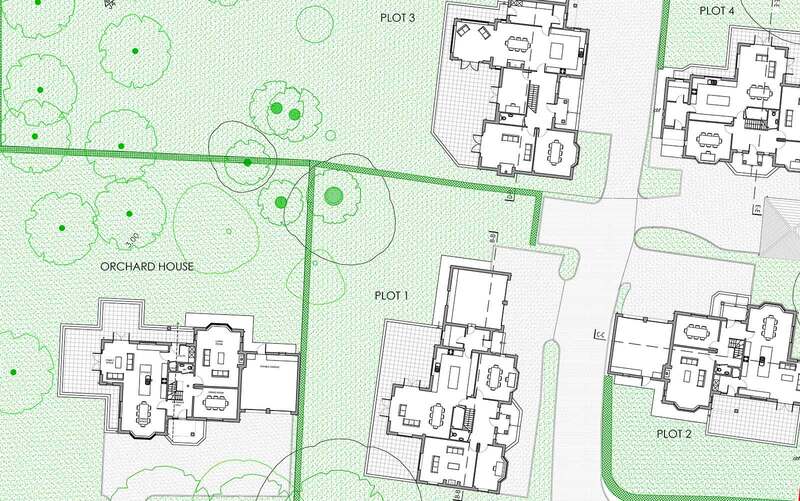 * Floorplans and measurements are taken from architectural drawings and are for guidance purposes only. Computer generated images are not to scale. Finishes and materials may vary, landscaping is illustrative only. Frampton is a rural village and civil parish in the Borough of Boston, Lincolnshire with excellent countryside views. The village benefits from its own local amenities as well as being situated approximately 3 miles (5 km) south of the old market town of Boston which has a mixture of independent and high street shops as well as many restaurants and coffee shops. Frampton Marsh is a nature reserve which lies to the east of the village, between the outfalls of the River Witham (The Haven), and the River Welland. Part of the marsh belongs to the Lincolnshire Wildlife Trust, the majority being owned by the RSPB. 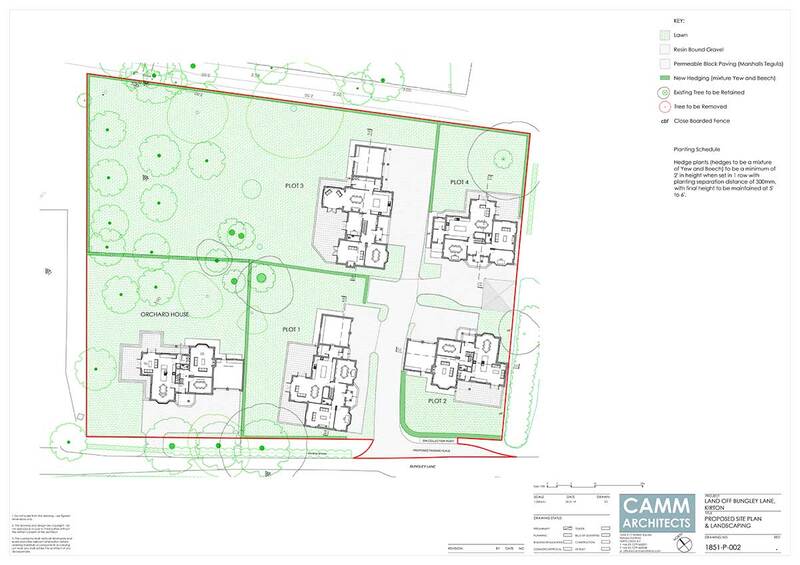 Plot 1 will be a five-bedroom detached property situated in the rural village of Frampton, Lincolnshire. This new home will feature three bathrooms/ensuites, a downstairs WC, extensive kitchen/dining/family room as well as a living room, separate formal dining room, attractive garden with patio area and an integral double garage. 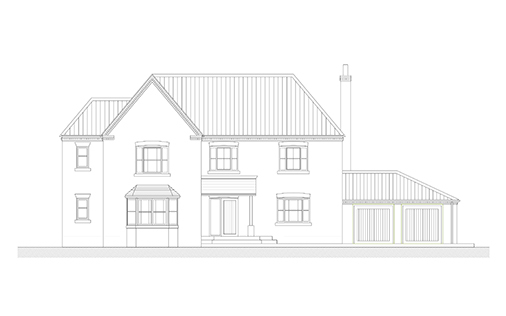 Plot 2 will be a substantial five-bedroom detached property with integral double garage. 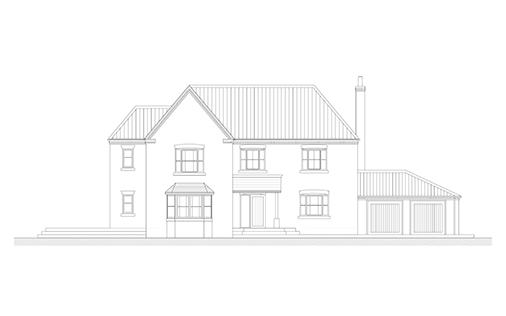 This new home will feature all double bedrooms, three bathrooms/ensuites, downstairs WC, extensive kitchen/dining/family room as well as a living room, separate formal dining room and attractive garden with sizeable patio area. 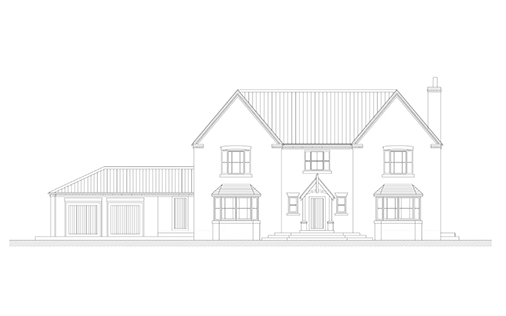 Plot 3 will be an extensive five-bedroom detached property with integral double garage. This new home will feature all double bedrooms, three bathrooms/ensuites, downstairs WC, extensive kitchen/dining/family room with patio doors out on to the large patio area, as well as a living room, separate formal dining room and study. This property also benefits from a useful rear entrance. 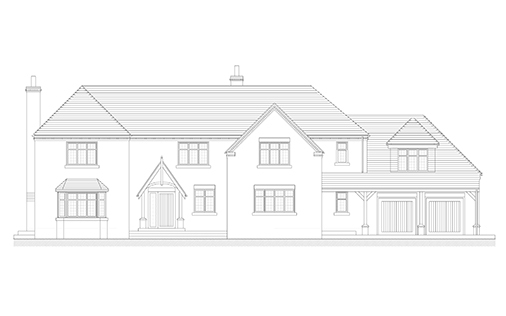 Plot 4 will be a sizeable five-bedroom detached property with a detached double garage. This new home will feature all double bedrooms, three bathrooms/ensuites, downstairs WC, extensive kitchen/dining/family room with patio doors out on to the large patio area and a handy kitchen store, as well as a living room, separate formal dining room and study. This property also benefits from a useful rear entrance. 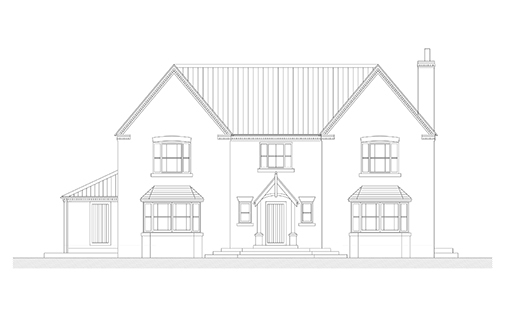 Plot 5 will be a substantial five-bedroom detached property with integral double garage. This new home will feature all double bedrooms with a dressing room to the master, three bathrooms/ensuites, downstairs WC, extensive kitchen/dining/family room with doors out on to the large patio area, as well as a living room, separate formal dining room and large study.